Samsung are going to make their new Galaxy Note 8 smartphone official at a Samsung Unpacked event later today. Samsung will be live streaming the event on their website. The Samsung Unpacked event will take place at 11AM EDT, this is 4PM in the UK for our UK readers. We already know a lot of the specifications on the new Samsung Galaxy Note 8. We have also seen lots of photos of Samsung’s new smartphone. Display: 6.3 inch QHD+ 2990 x 1440 pixels. Processor: Qualcomm Snapdragon 835 / Exynos 8995 Depending on country. Storage: 64GB / 128GB / 256 GB. 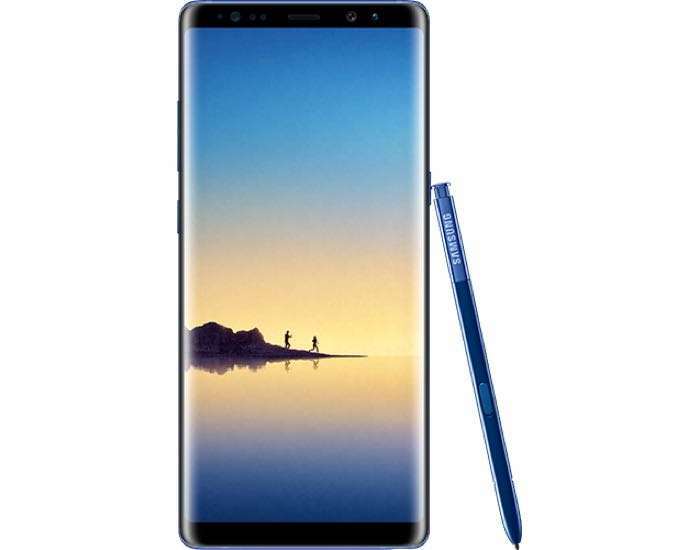 We will have more details about the new Samsung Galaxy Note 8 smartphone later today. You will be able to watch the live stream of the event at Samsung’s website at the link below.